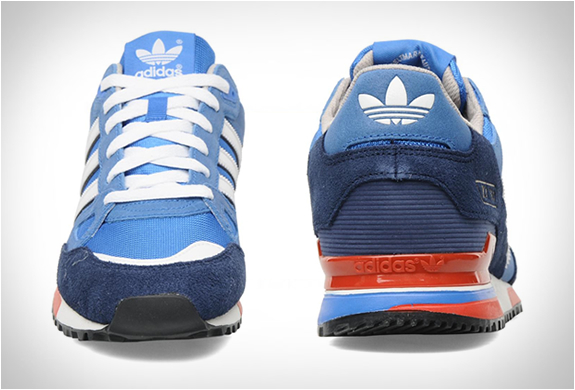 We are loving the newest makeup on the adidas Originals ZX 750. 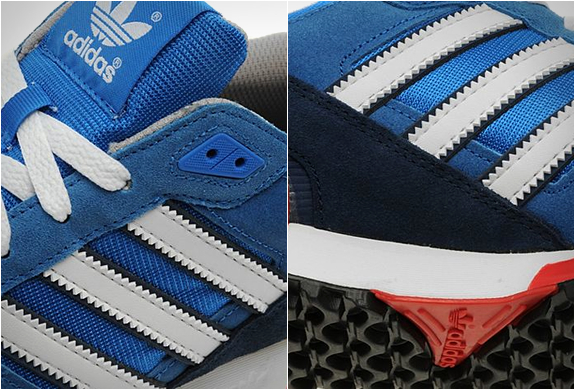 The Bluebird/Dark Slate combo really suite the classic runner, with several shades of blue, as well as hints of red. 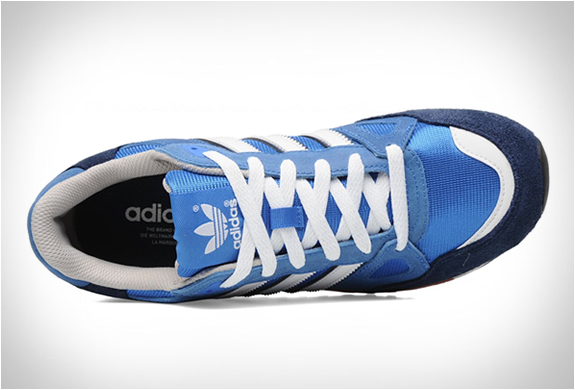 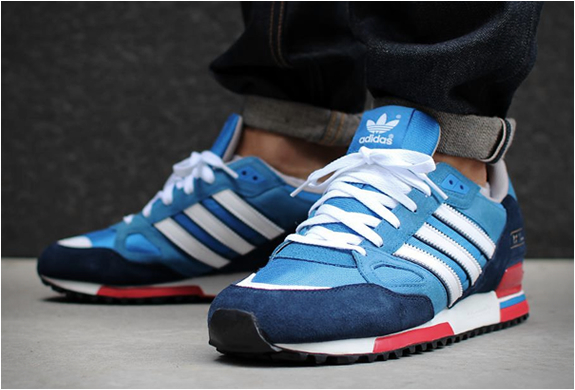 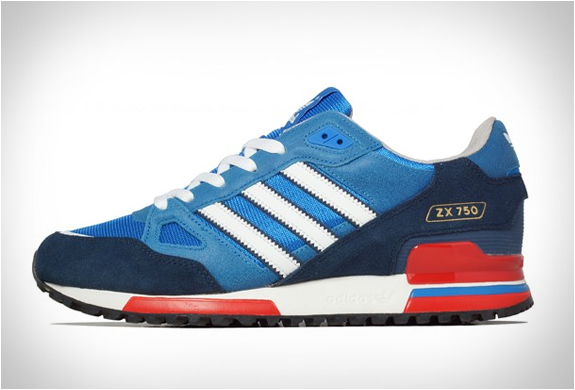 The ZX 750 features a classic suede and mesh upper, injected EVA midsole cushioning, and a rubber outsole.